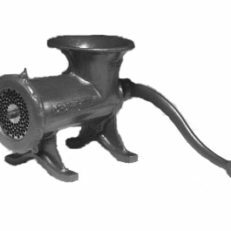 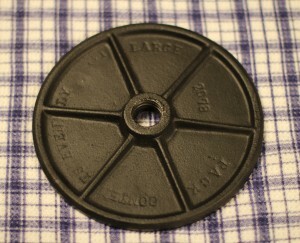 Both plunger plates come with the Chop Rite (and the Enterprise) 8 Quart Sausage Press/Stuffer (#35). 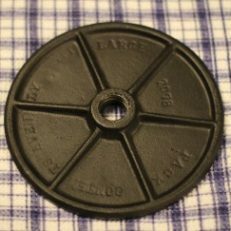 If you need replacement Chop Rite and Enterprise Plunger Plates, get it here. 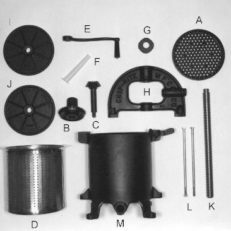 The smaller one is for use with the basket, and the larger will press the entire diameter of the main chamber.